Epcot is a park that hasn’t seen new work in a long time. We will be seeing a new Frozen attraction in 2016 but if I were in an Imagineer for the day here is what I would do. World Showcase could really use some more attractions for the whole family, the films just aren’t cutting it. I would add a dark ride to Germany, one that takes you through different regions of Germany. 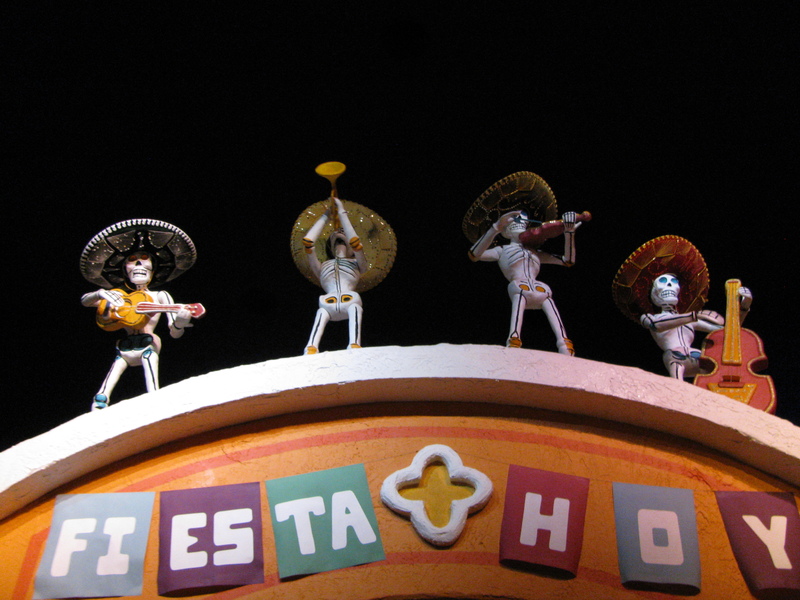 The rooms could represent the most popular regions displayed on screens similar to that in the Gran Fiesta Tour. Next in France we will take a ride with Remy from Ratatouille around Paris and follow his adventures based on the film. If we wanted to go really bold we could add a Mary Poppins attraction in the United Kingdom pavilion. I’d love to see Mary and Bert on their Jolly Holiday. In Future World I would also make some more changes. Let’s first get rid of Ellen’s Universe of Energy, in its place will go an E-ticket attraction similar to Test Track. Maybe an energy themed ride with is interesting and educational. It is possible that after all the work is done in Animal Kingdom and Hollywood Studios that Epcot will see the next change. But until then all we can do it dream! If you missed Part I or Part II check them out! 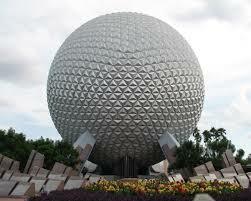 Leave a comment of what you would change in Epcot. This entry was posted in Disney World and tagged Attractions, Epcot, France, Frozen, Future World, germany, Imagineer, UK, Walt Disney World, WDW by Jillian. Bookmark the permalink.